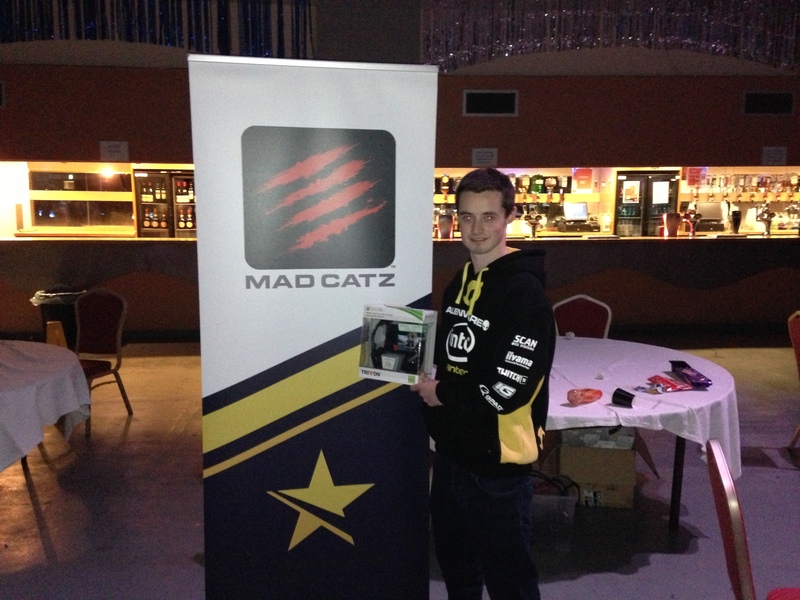 Team Dignitas players Ty Walton and Adam Winster met in the final of The Mad Catz FIFA 13 Spring Championship here at EGL9 and Adam came out on top 3-0 to secure his place in Sunday’s Grand Final. Ty will be back on Sunday to see if he can win and get revenge in the Grand Final and win his share of £1,000. Check out the final bracket here to see how Adam won his way to the share of £1,000. 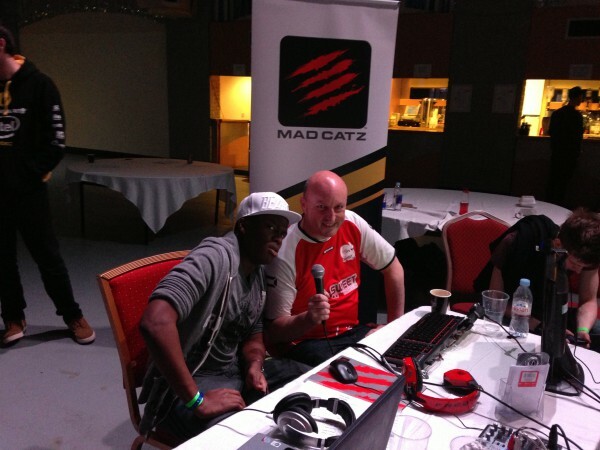 Also, you can watch all the highlights from today over at our Twitch TV channel. A massive thank you to KSI for his commentating support and getting to the Quarter Finals in the tournament too.